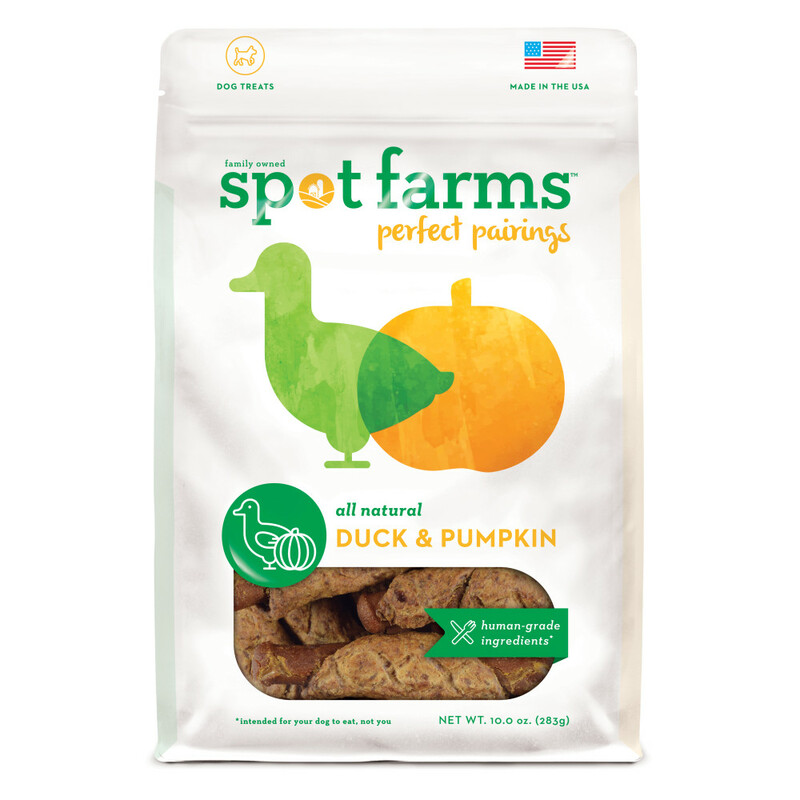 Each Spot Farms Duck Wrapped Pumpkin treat combines the tantalizing flavors of savory duck and sweet pumpkin into one tasty snack. 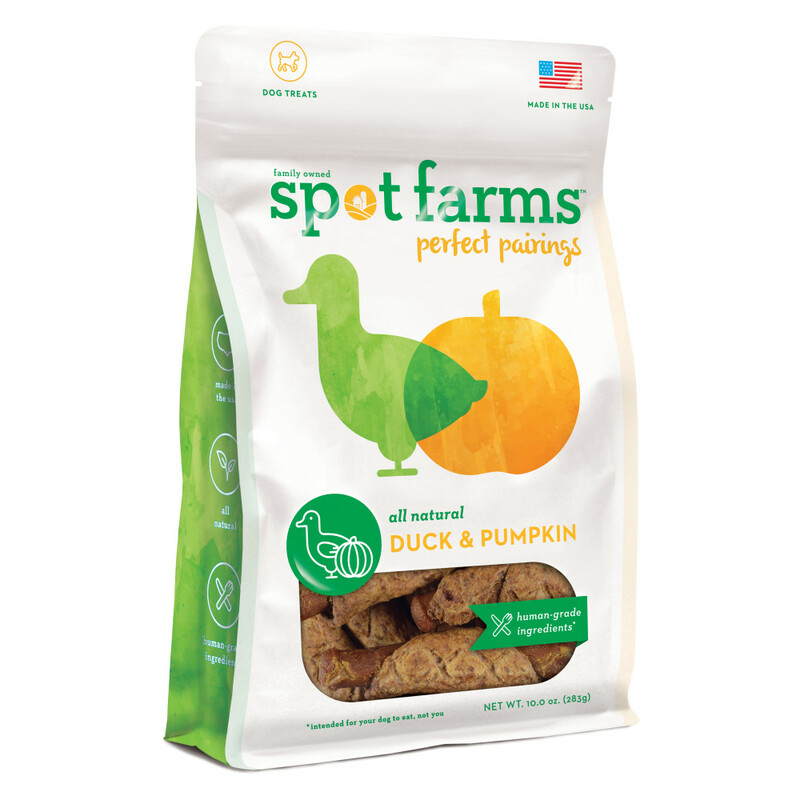 Plus, your pup may enjoy the digestive benefits of fiber rich pumpkin. 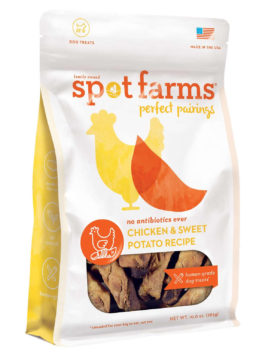 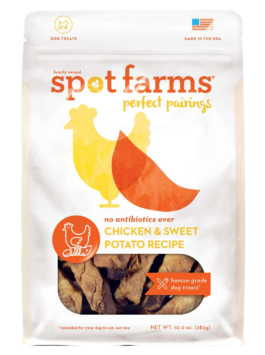 At Spot Farms, we use only high-quality, human-grade ingredients and leave out fillers like glycerin, which can give your dog a tummy ache, and grains like corn, wheat or soy. 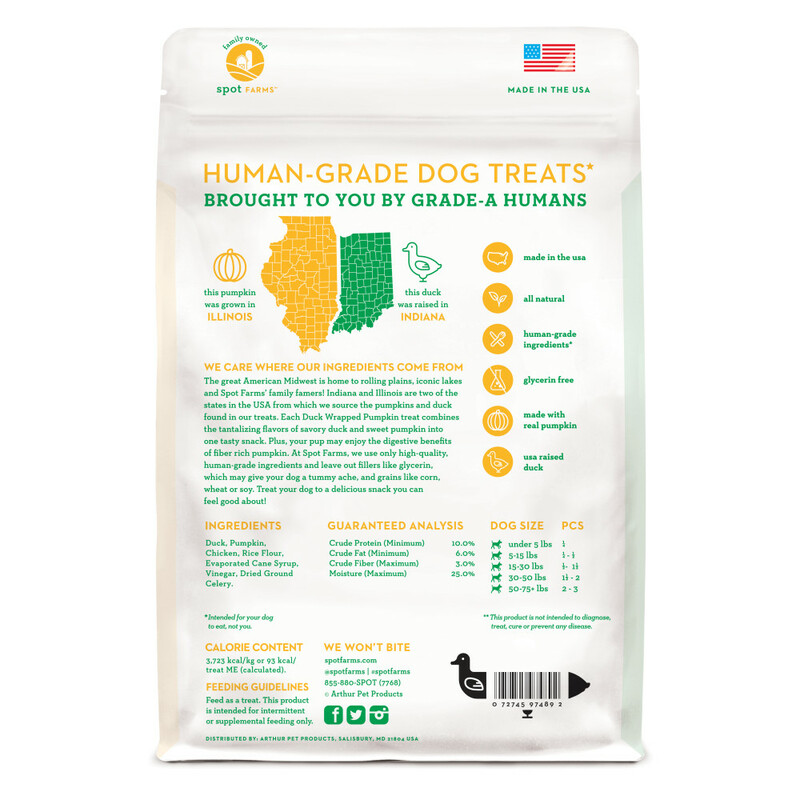 Treat your dog to a delicious snack you can feel good about!